The Asian Development Bank (ADB) has increased its annual lending to India to $4 billion between 2018 and 2022 to help accelerate inclusive economic transformation of the country towards upper middle income status. Indian Railways is going to introduce 100 new local train services on its Mumbai suburban network of Western Railway and Central Railway zones. Out of these, 32 new services will be introduced on Western Railway while 68 services will be introduced on Central Railway. The Central Adoption Resource Authority (CARA) launched monthly Jan Sampark program to encourage public to interact with its officials for obtaining information related to child adoption. The program will be held every month apart from the quarterly Facebook live chat by CEO CARA. 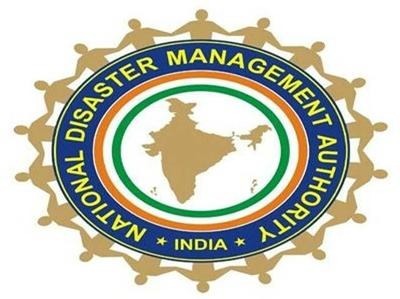 The 13th Formation Day of National Disaster Management Authority (NDMA) was celebrated in India. The theme for this year was School Safety. The Diamond Jubilee of Directorate General of Quality Assurance (DGQA) was celebrated on 28 September, 2017 as the organisation completed 60 years. Minister of State for Defence, Dr Subhash Bhamare released the ‘First Day Cover’ of DGQA and a portal for e-registration of vendors. The World Rabies Day is observed every year on 28 September across the world to raise awareness about rabies disease and its preventable measures. The 2017 theme is ‘Rabies: Zero by 30’. A new species of non-venomous aquatic snakes named Aquatic Rhabdops, which was misidentified since 1863, was identified and described as new species from northern Western Ghats in Maharashtra, Goa and North Karnataka.